Your next iPhone might come with 3 cameras. 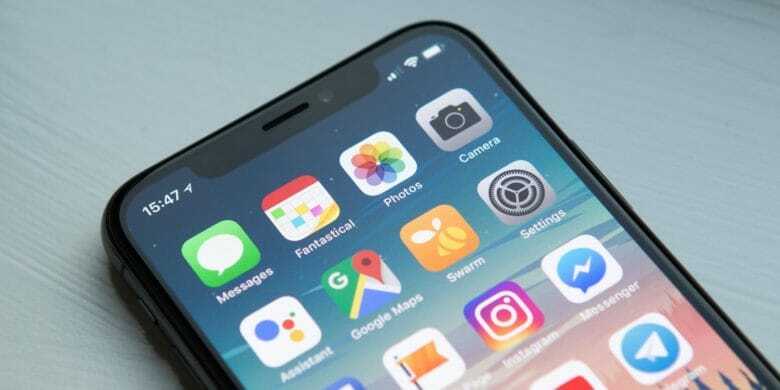 The 3D sensing capabilities on the iPhone are set to get a big upgrade in 2020, according to a new report. 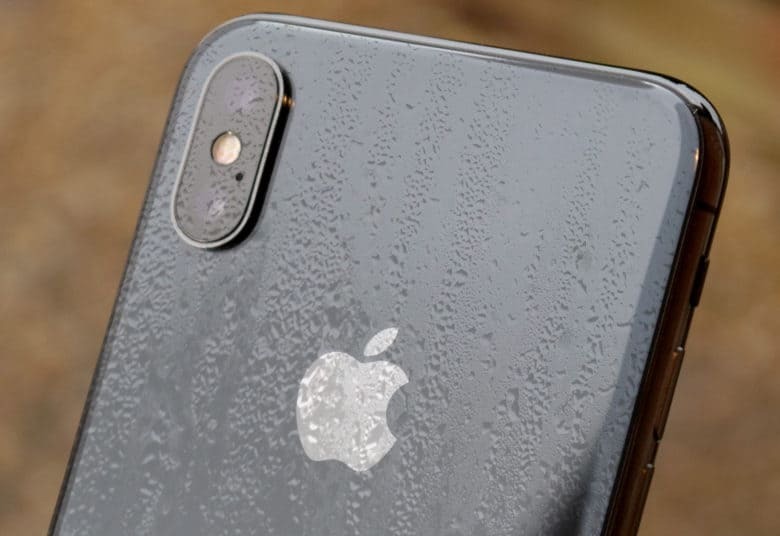 Apple is supposedly planning to add a laser-based 3D camera system to the 2020 iPhone lineup that will be more powerful than the dot-projection system currently used by the iPhone XS, XS Max and XR for facial recognition. Is it time for Apple to rebrand the iPhone? The full 2018 iPhone lineup isn’t even on sale yet but new rumors are already coming out about next years models. 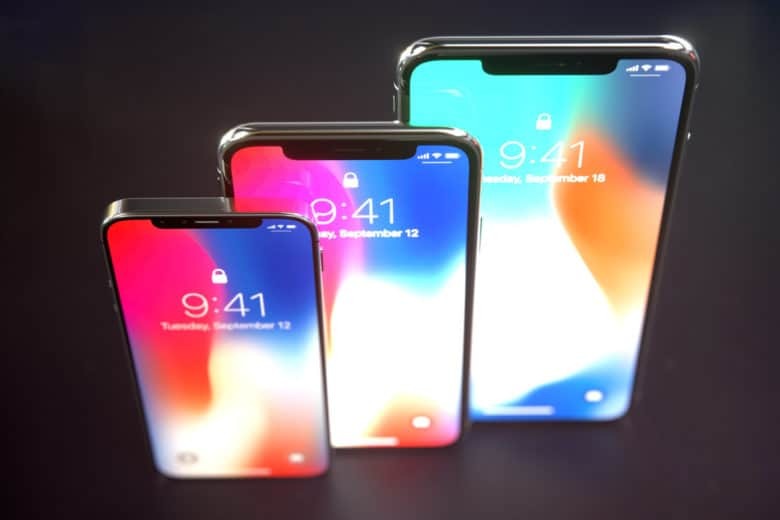 One of the best Apple analysts, Ming-Chi Kuo, just sent out a new report to investors with some details about the 2019 iPhone lineup. 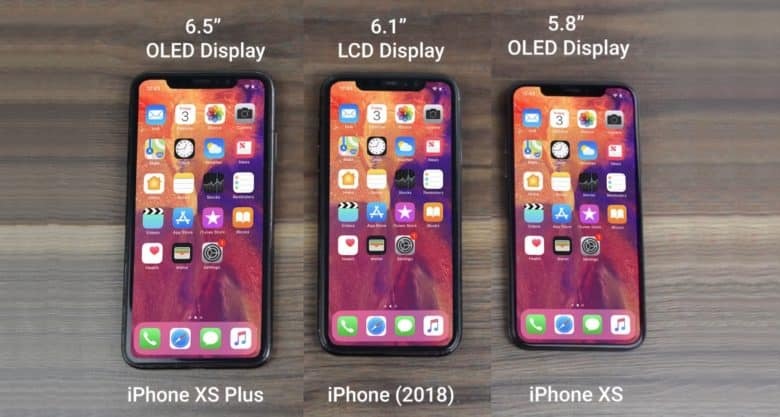 The good news is if you like big phones, not much is going to change. We might have just found out all the 2018 iPhone prices. With most of the specifications of the 2018 iPhones already known, the largest remaining question is price. Possibly answering that burning question is a report coming out of Europe that indicates that the three upcoming iOS models will cost just the same Apple’s three most recent offerings. Three is better than two, right? 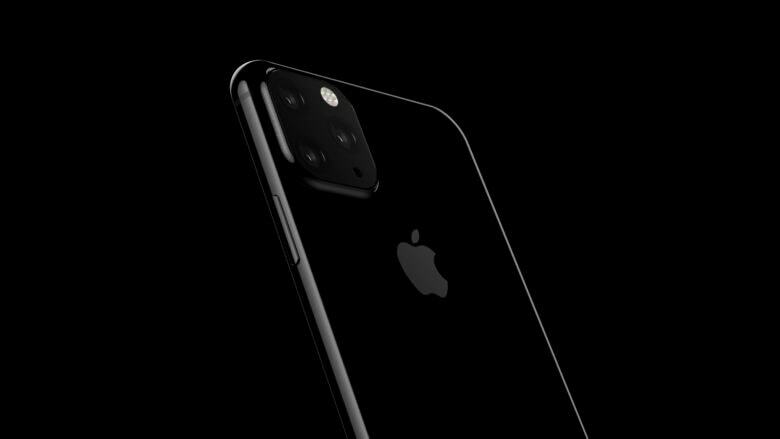 Apple plans to increase the number of rear cameras on the iPhone next year, according to the latest rumor out of Asia. 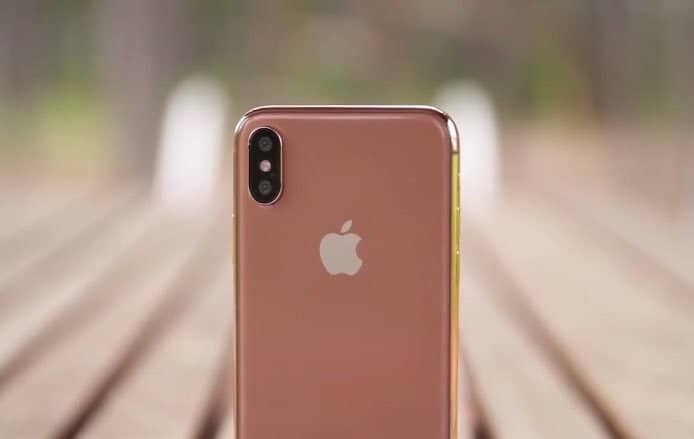 2018 iPhone rumors are just starting to kick into full swing, but a Tawainese newspaper claims to have some inside info on some upgrades that are coming to next year’s model. Apple wants to make iPhones that double as iPads. Your next iPhone could soon double as an iPad. According to the latest Apple rumor, the company plans to launch a folding iPhone in the next two years, bringing Westworld-style tablets to the real world. The iPhone X looks great in gold. Gold lovers might be able to get their iPhone X gold fix much sooner than expected. Images of an alleged ‘Blush Gold’ iPhone X have leaked online this week. The images supposedly come straight from the production line, which could mean an official launch isn’t far away. Gold iPhones are set to make a comeback in 2018. 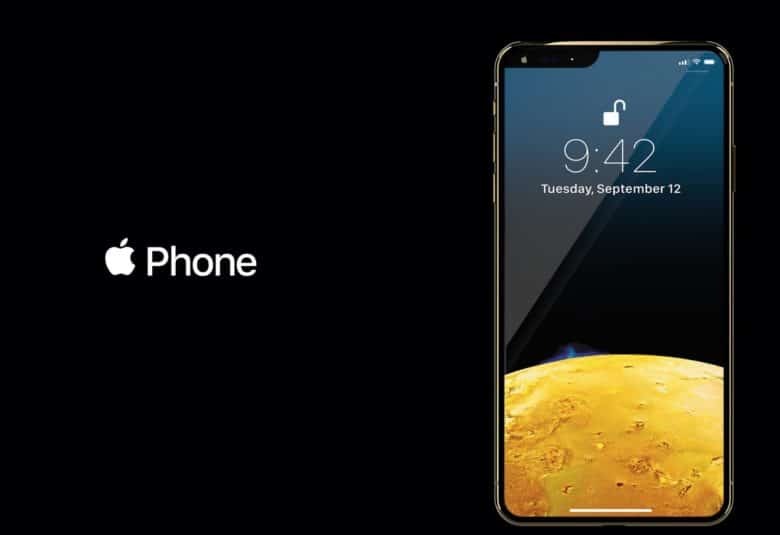 Apple allegedly plans to release its biggest iPhone ever this year with a monstrous 6.5-inch ‘iPhone X Plus’, and according to a new report, the new iPhone will come in a gold color option. Not everyone loves the notch. The iPhone X’s controversial notch could get a lot smaller next year. 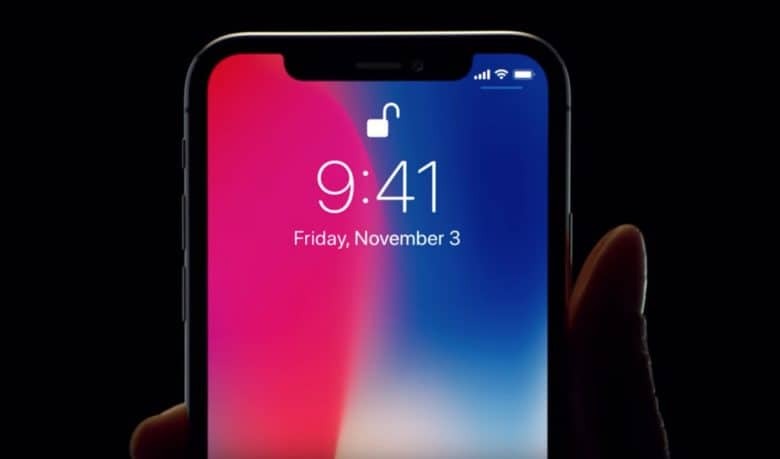 According to the latest rumor out of Asia, Apple’s suppliers are supposedly in the early stages of a solution that could shrink the notch by combing Face ID with the iPhone’s front-facing camera. Which iPhone would you choose? 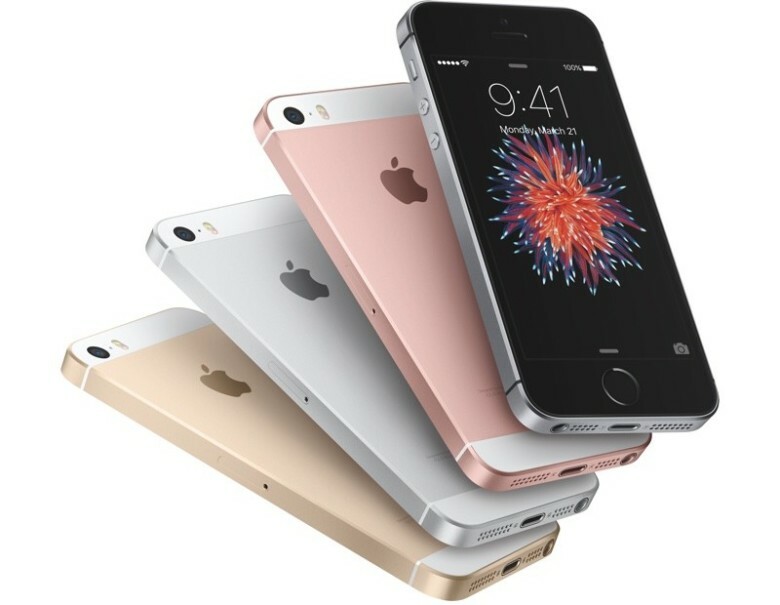 Tiny iPhones could make a big comeback in the near future if Apple ever decides to bring the iPhone X display to an iPhone SE-sized device. 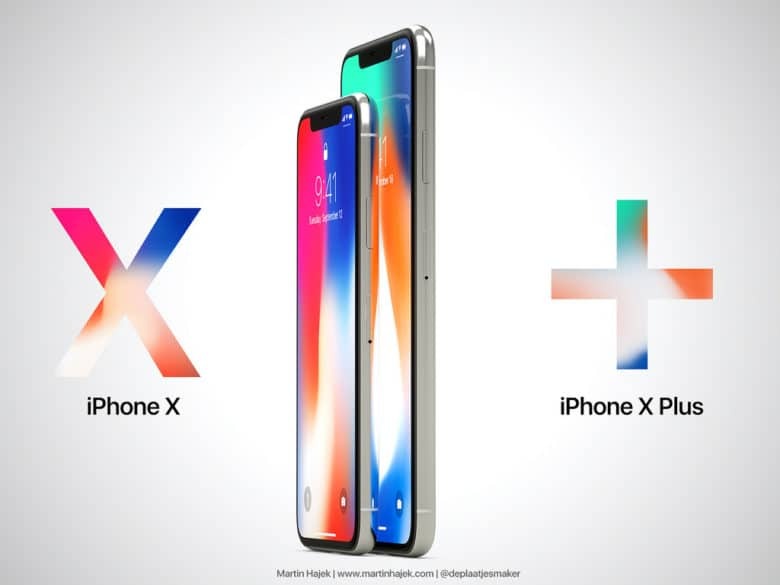 It’s only a matter of time before the edge-to-edge display of the iPhone X makes its way to all of Apple’s other iPhones and based on some new concept mockups, we can’t wait to see it on the smaller iPhone SE body.